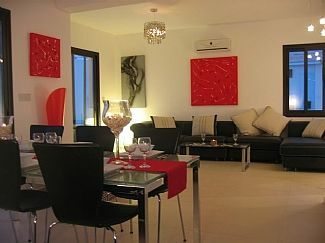 This modern & stylishly designed villa in the prestigious Secret Valley Golf Resort is now available for rental. 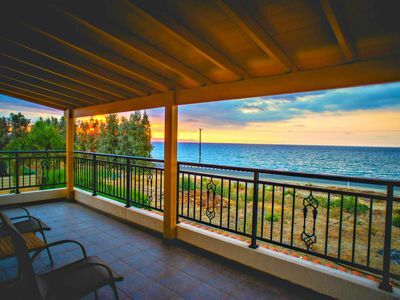 The villa is conveniently located just 10 min from Paphos airport and 15 min from Paphos town. 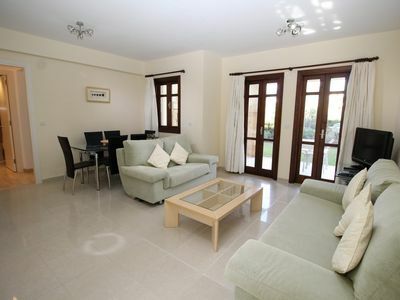 The beautifully decorated villa has a fully equipped kitchen with all the modern cons you would expect incl. washing machine, dishwasher, microwave, fridge/ freezer, hob & oven, air-conditioning in all rooms (with heating option in winter) and a coffee machine. 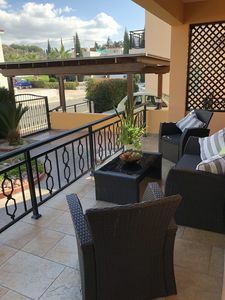 The lounge area features a flatscreen TV, Sat TV, DVD & CD and the villa further has a BBQ and its own secluded garden, 5 x 10 m swimming pool and private parking. 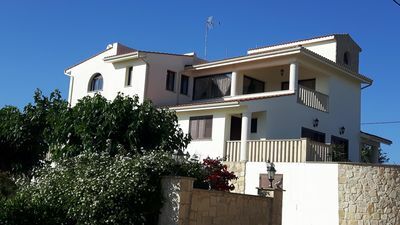 The individually designed villa boasts 3 double bedrooms (each with its own balcony and the option to be configured as a twin or double bedroom), 2 bathrooms (incl 1 x ensuite), 1 cloakroom and 2 large terraces with great views of the surrounding hills and some sea views. The nice warm Cypriot climate allows for plenty of activities. Agrepavli Lapithia. Apartment with a superb view of the ja mountains.